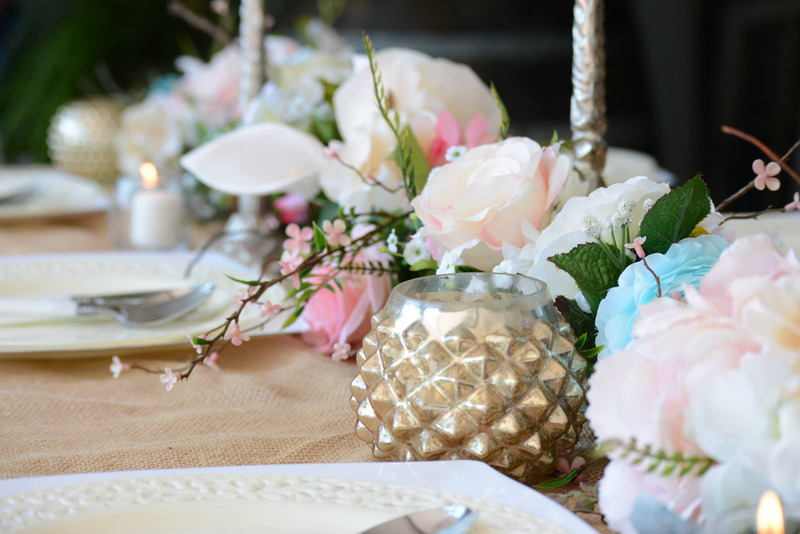 A Little Bit of This and That to Make Your Event Beautiful! The following is some of the things we offer here at RTRP. We have variety of antique furniture ranging from small to large. Our small tables are the most popular. We offer our hard plastic resin tables with our resin white chairs for your event that would require dining. Click below to view our inventory. Our event table clothes that make an excellent choice for weddings and special events that call for exquisite design and elegance. We offer a unique props to backdrops that no one offers. From Pinterest to Reality. We want to make your wedding stand out among the rest. Click below to view our inventory. Here are some pictures to give you some ideas and to view some of the jobs we have done. Our Artist are now doing drawings, Muriel, canvas and theme drawing for your special events. Call us for a quote. We can help to design your bouquet in a variety of styles. We also rent out the bridal bouquets for the convenience of those who want to elope and save some time. 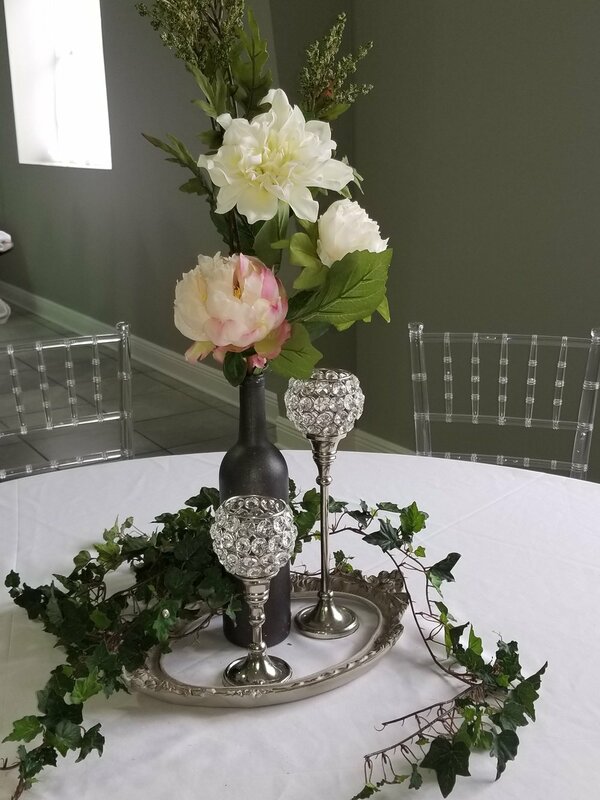 We have in our inventory of flowers for center pieces to large vase bouquets for your event. .
Stop, Let Us Help You On Your Wedding Day! Let us help you of your day of your wedding. Being a mother of the bride, I wasn’t able to enjoy her wedding. I spent my time running around making sure every thing was being done. I wish I would have had this at the time of her wedding. The day of coordination is $800.00 for the full day of the wedding. Contact us for more information. Best to contact Paula at 225-910-2751 or text. Happy wedding day!